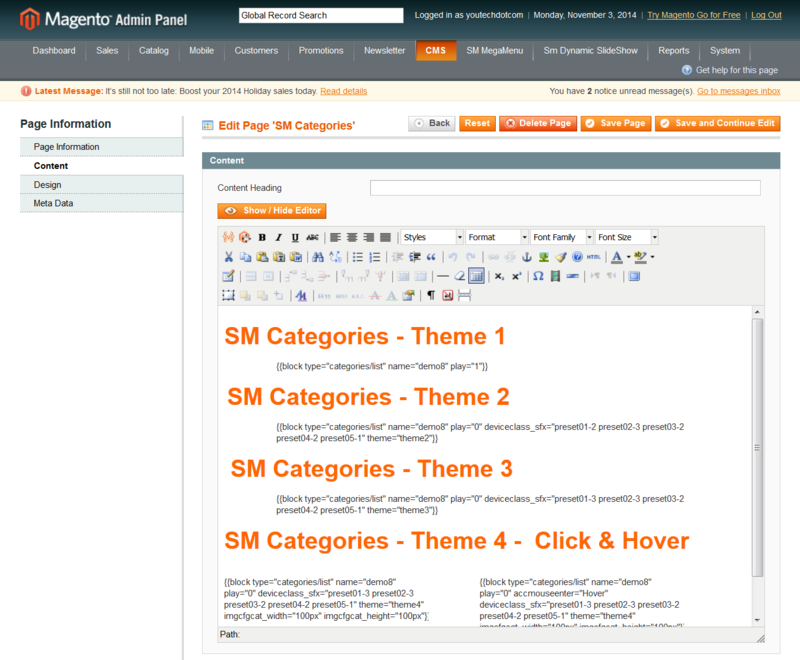 This guide will help you install SM Categories step by step. 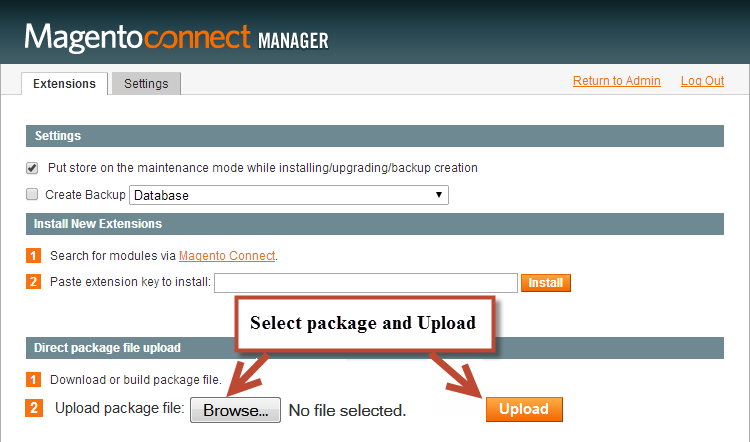 After installing, go to System -> Configuration and find SM Categories (in the left of column) to configure. 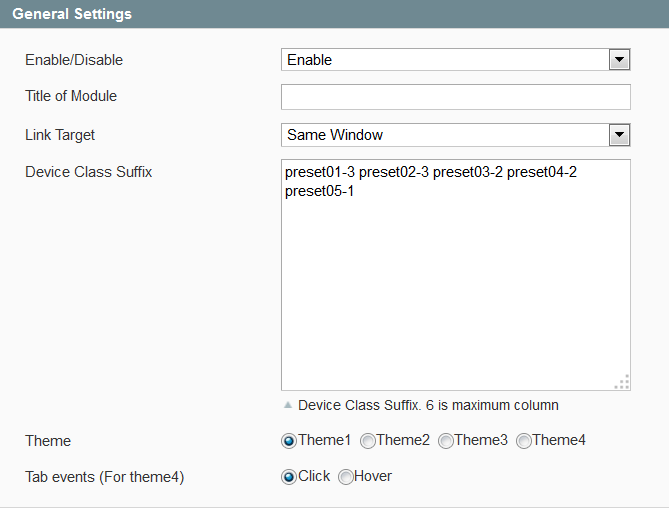 Enable/Disable – Choose to publish/unpublish the module parameter. Tab events (For theme4) – Apply for theme4. 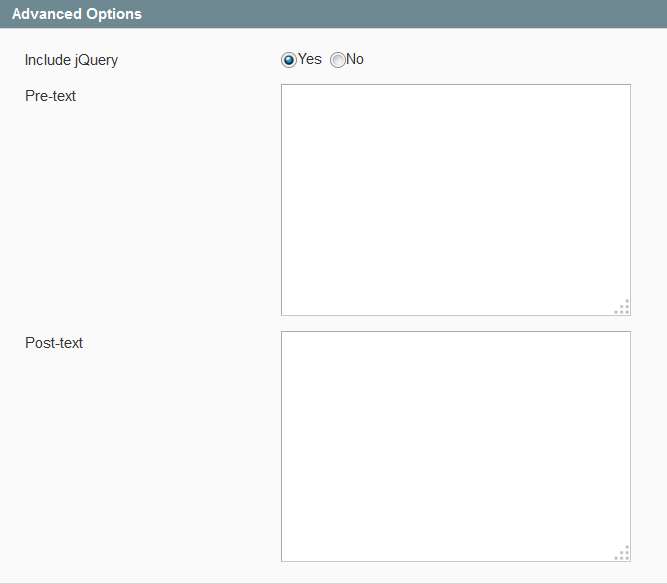 You can choose Click/Hover event which actives on tabs. 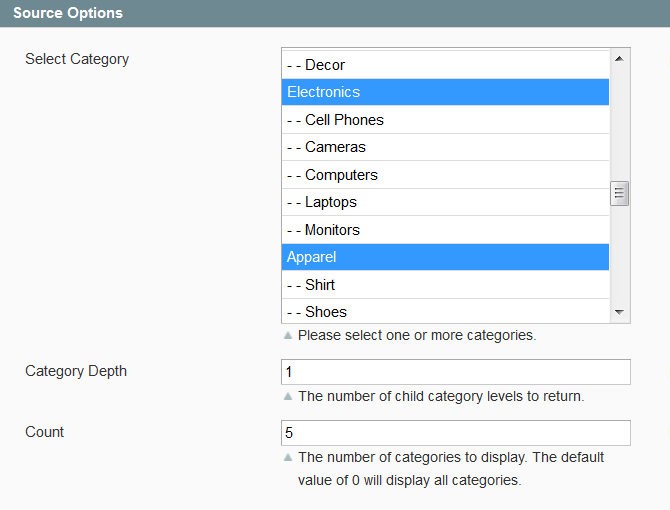 Category Depth – Allow to input the number of child category levels to return. Count – The number of categories to display. The default value of 0 will display all categories. 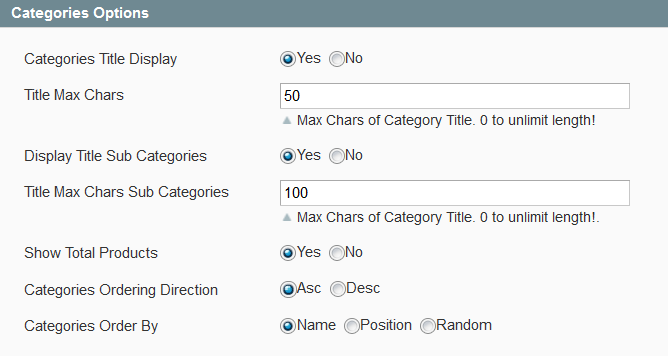 Title Max Chars Sub Categories – The limited number of characters on sub category title. Set “0″ unlimited length. 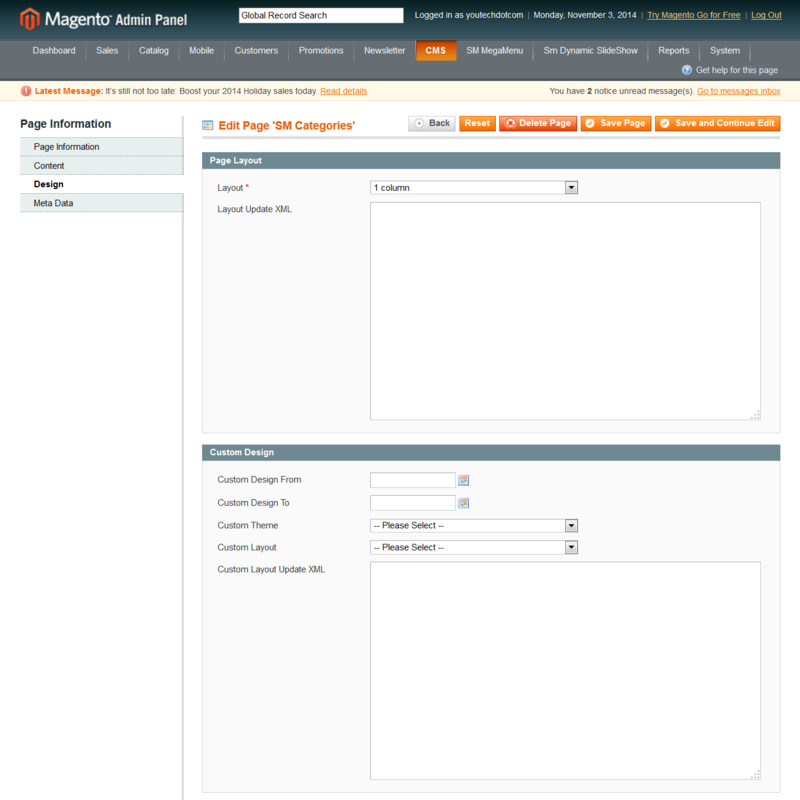 Show Total Products – Allow to show total products OR not. Categories Ordering Direction – Allow to select the categories ordering direction (Ascending or Descending). 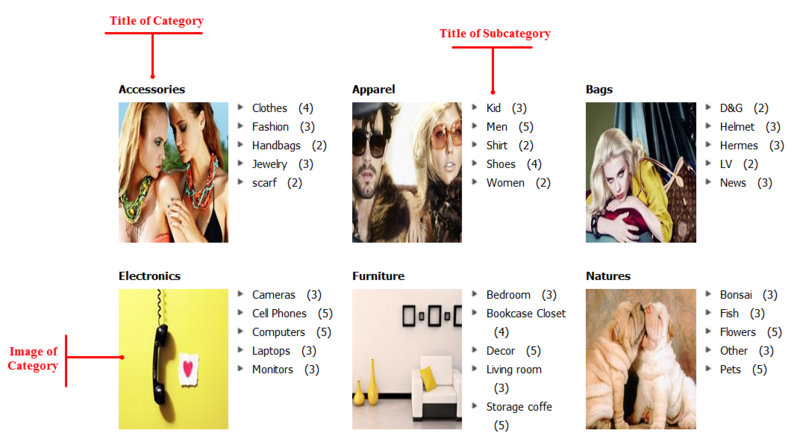 Categories Order By – Allow to select Categories order by (Name/Position/Random/). 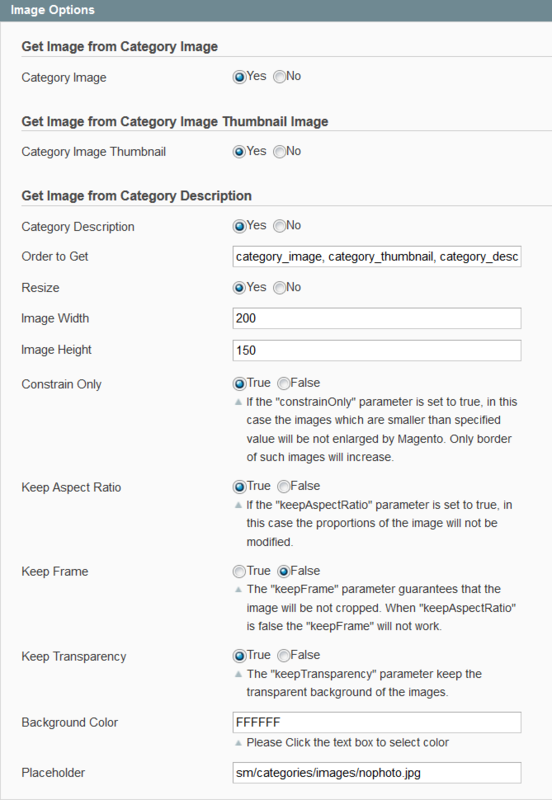 Order to Get – Allow to order to get image with options such as “category_image, category_thumbnail, category_description”. How do I move the Category Title to before the Description? It’s currently after the static bloc.